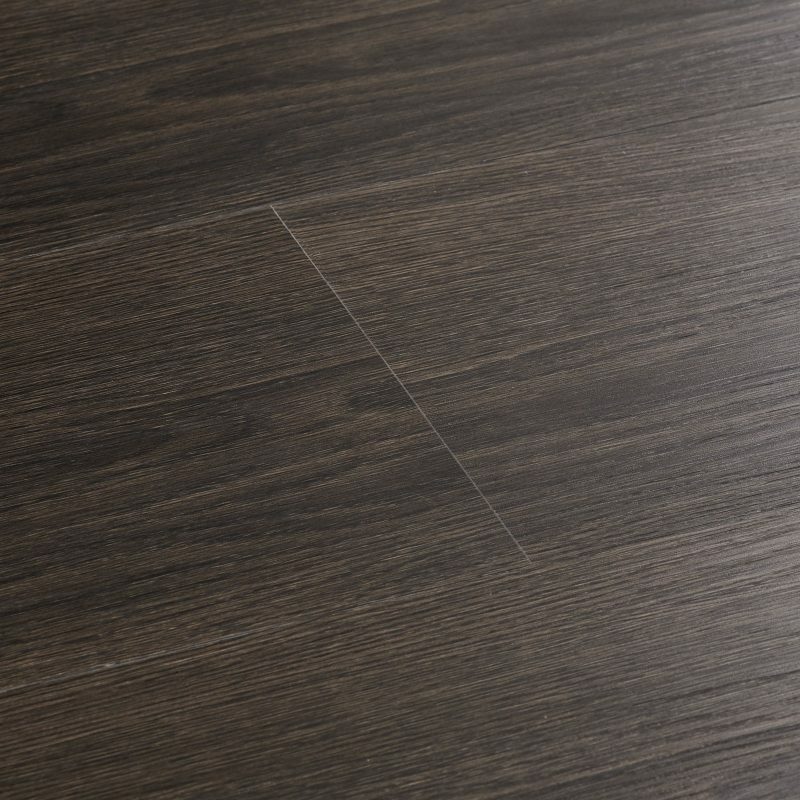 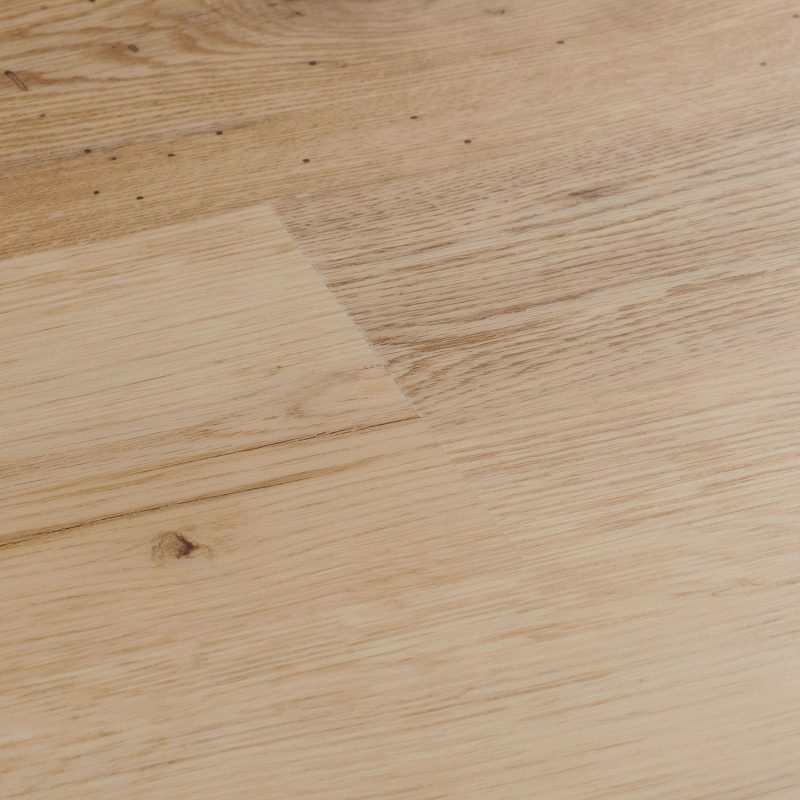 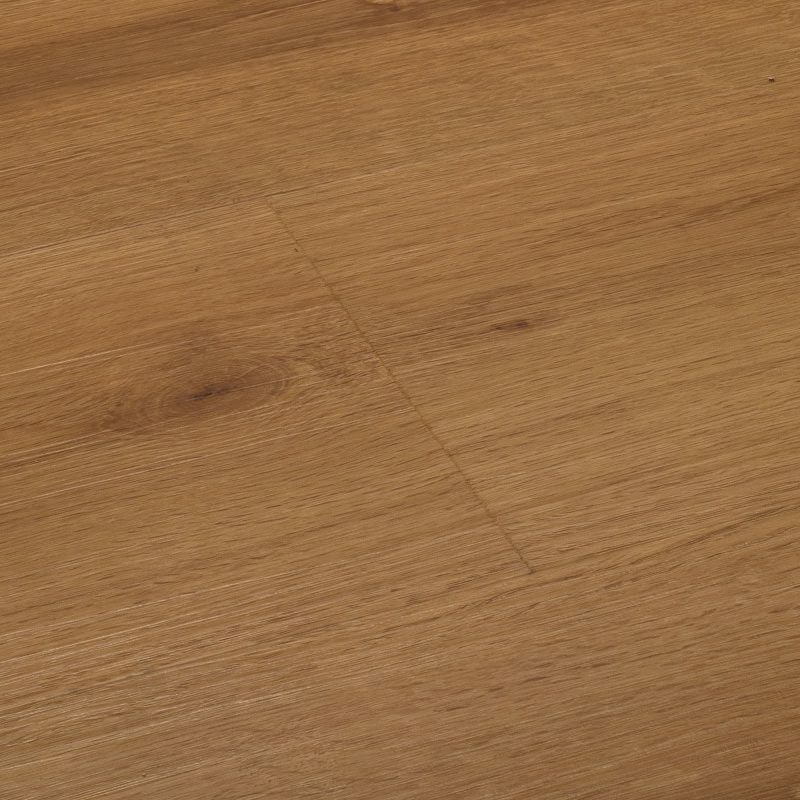 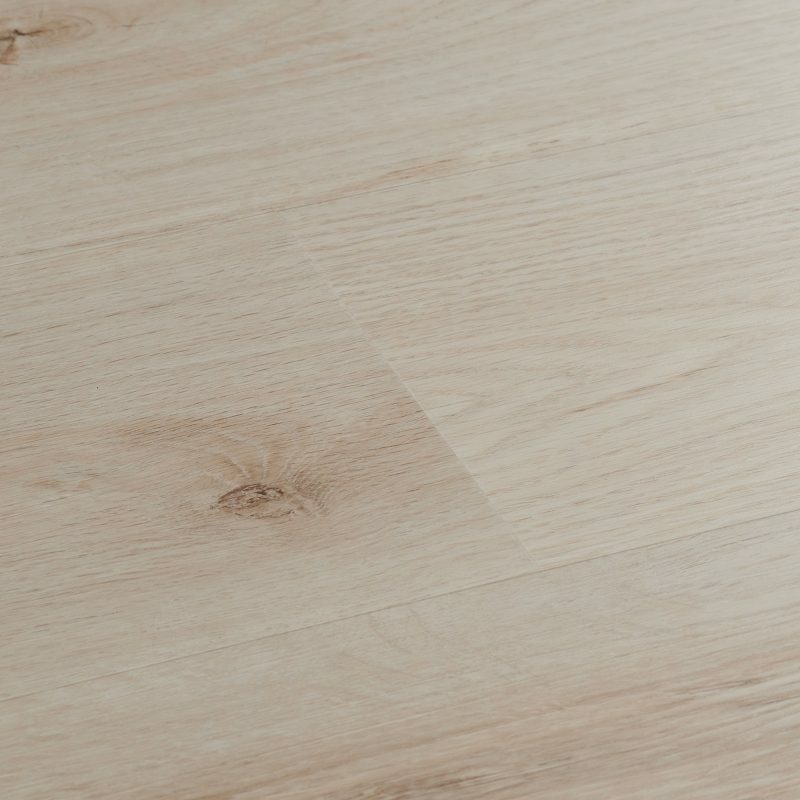 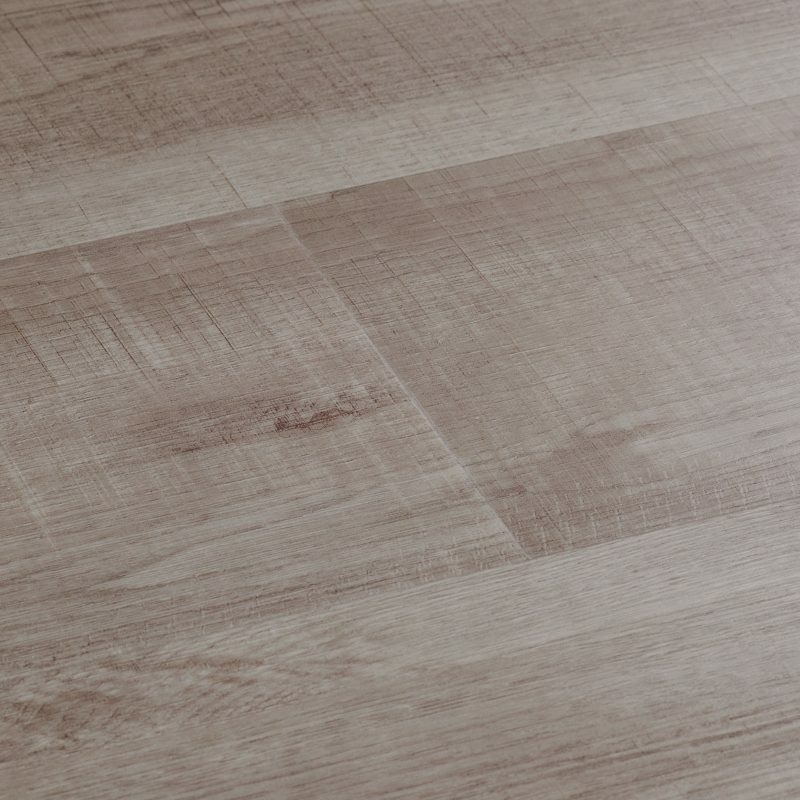 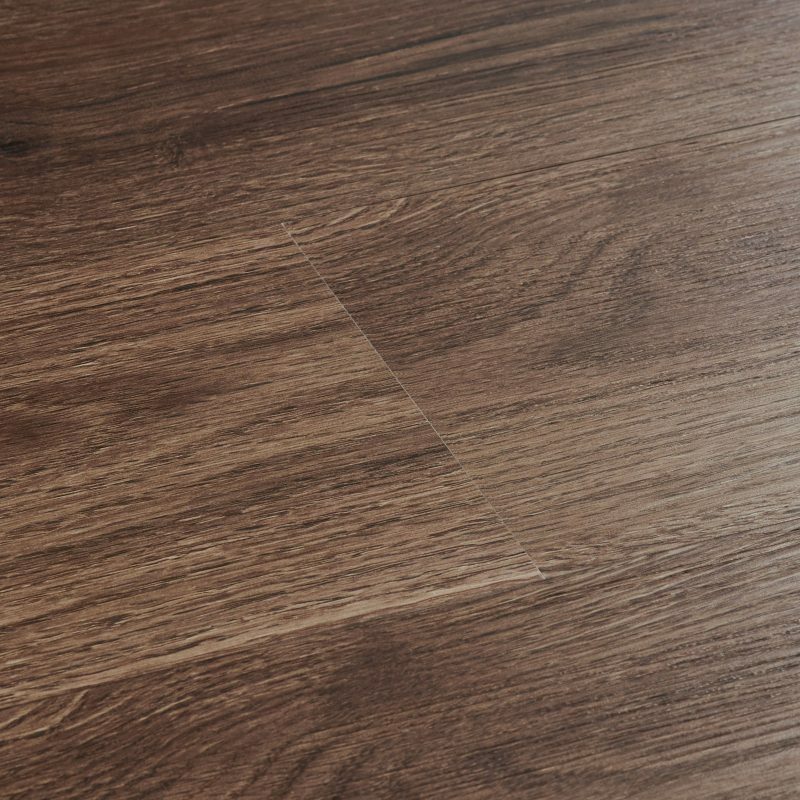 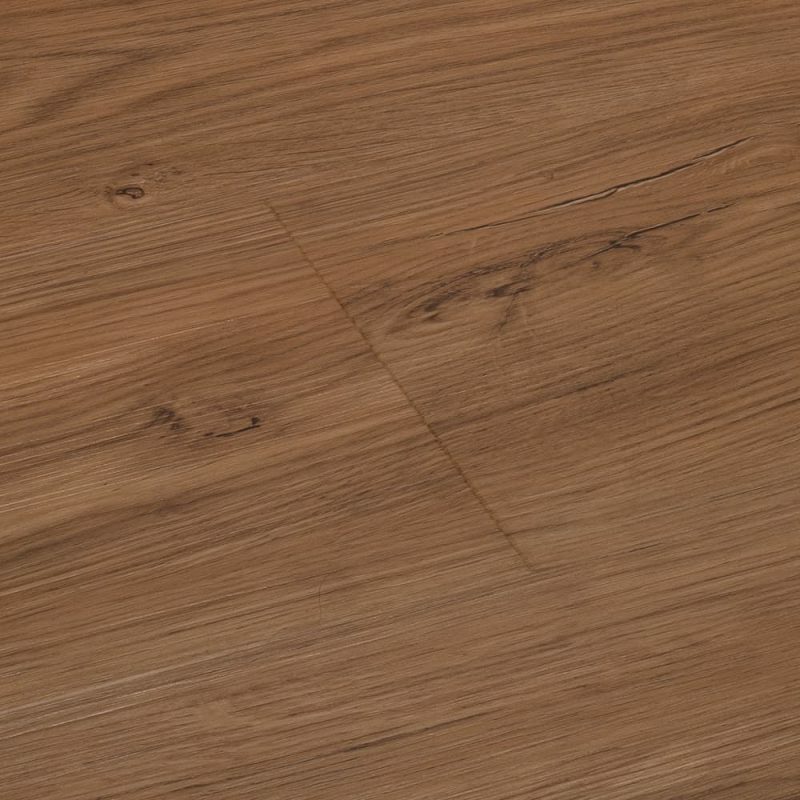 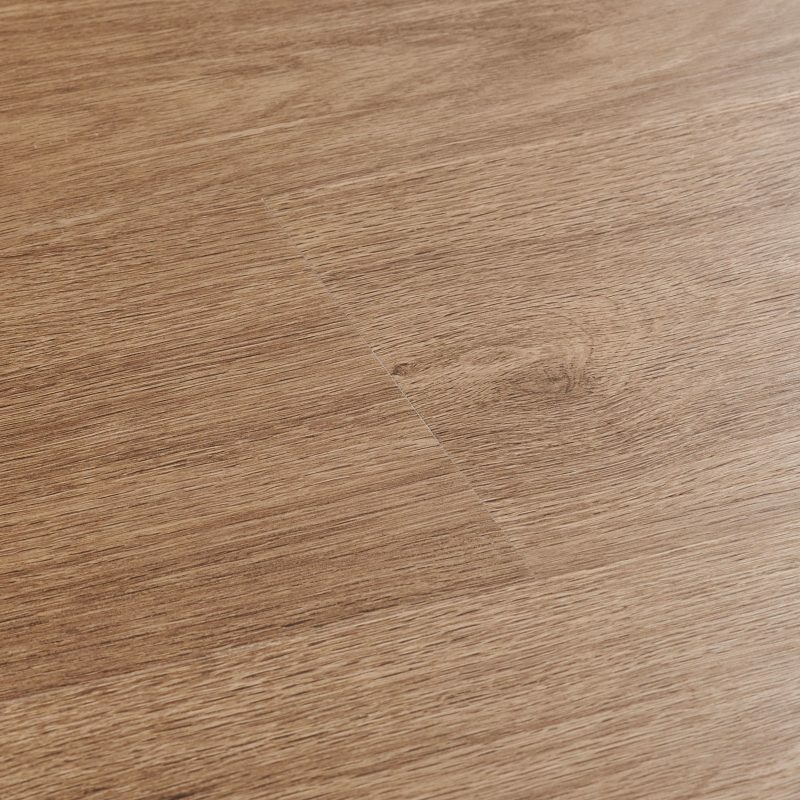 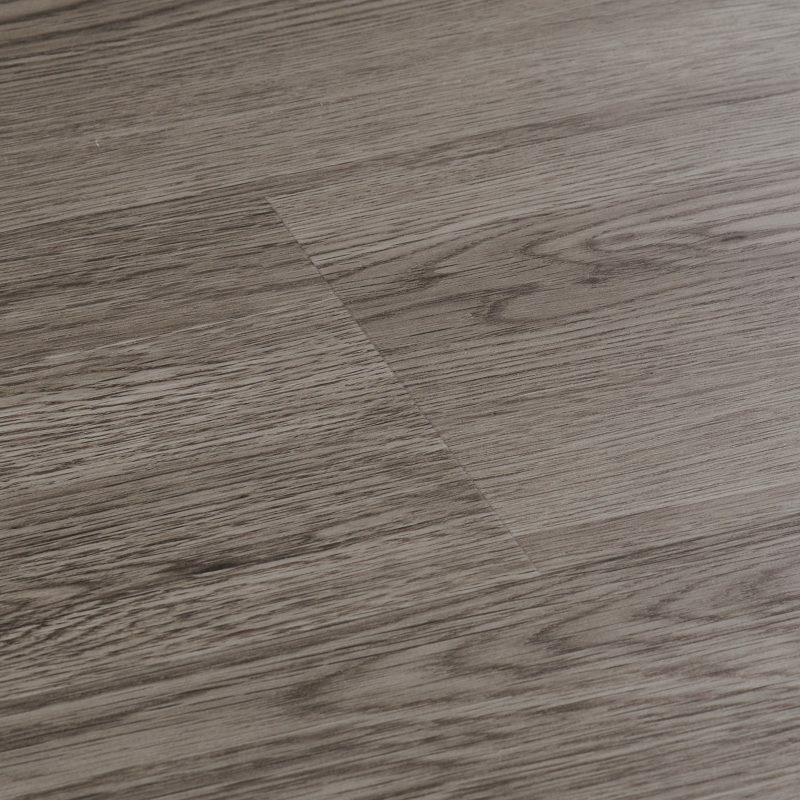 With an elegant mix of grey and beige tones, Dove Oak brings a relaxed feel to rooms. 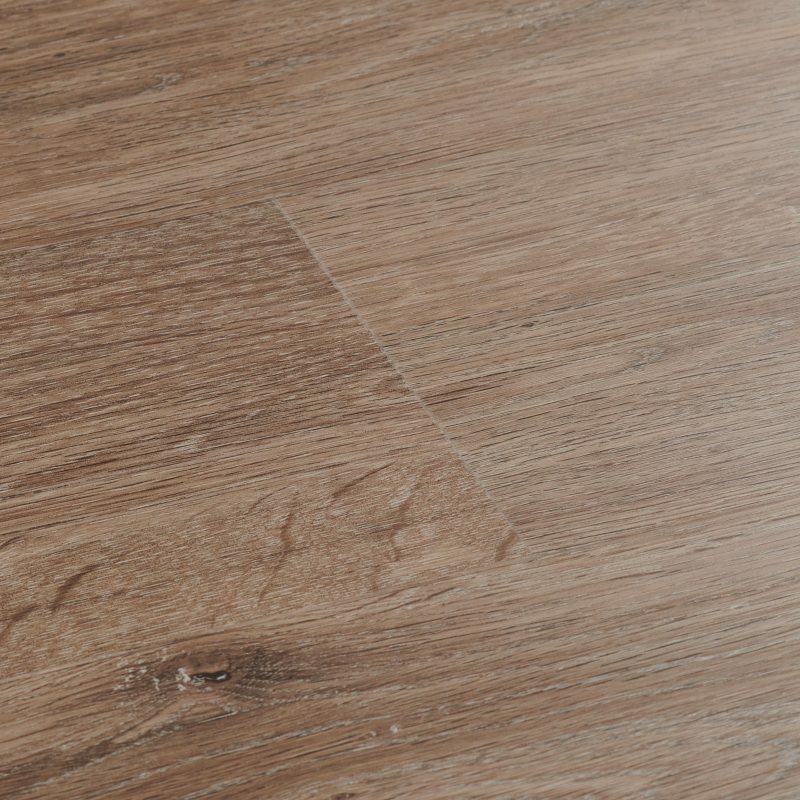 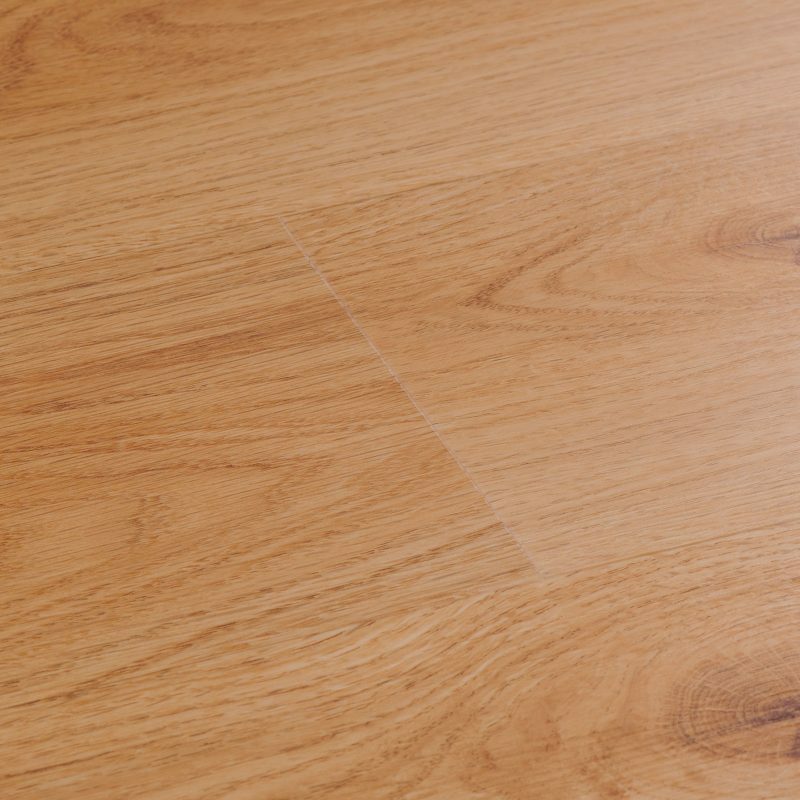 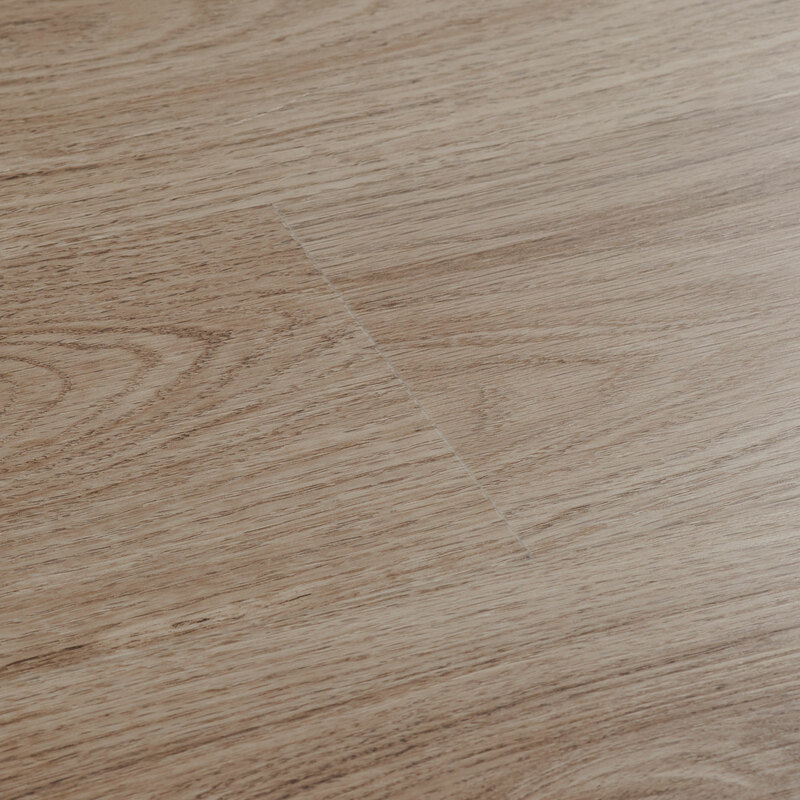 The floor is perfect for neutral or bright interiors. 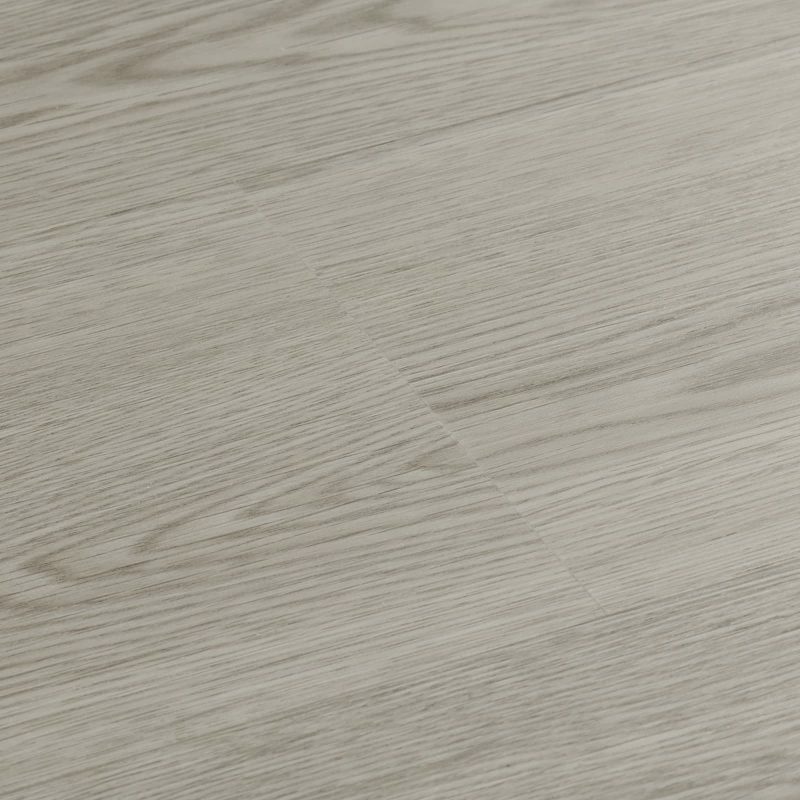 With an elegant mix of grey and beige tones, Dove… With an elegant mix of grey and beige tones, Dove Oak brings a relaxed feel to rooms. 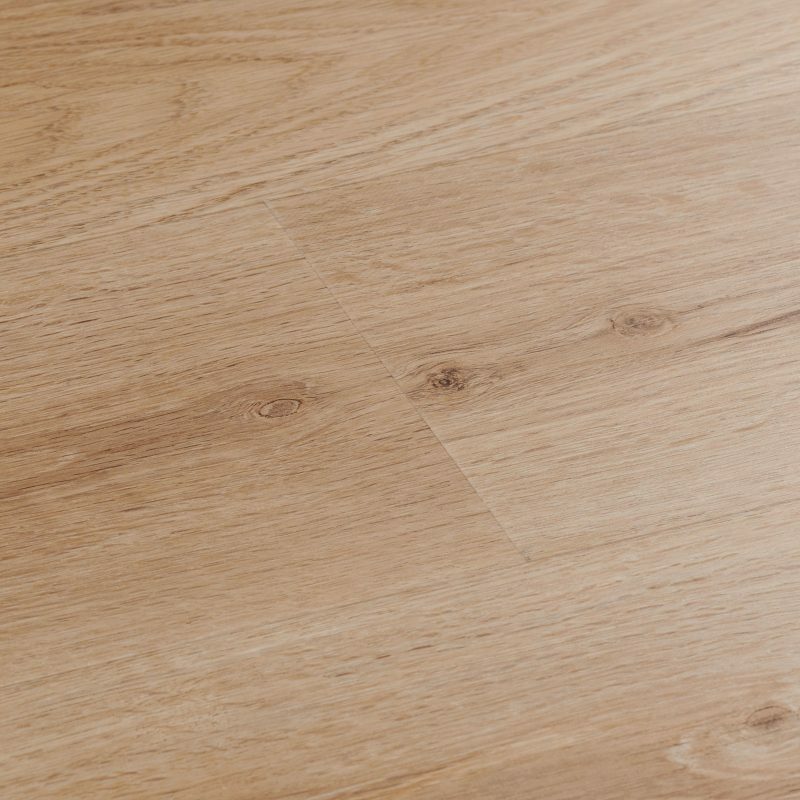 The floor is perfect for neutral or bright interiors.